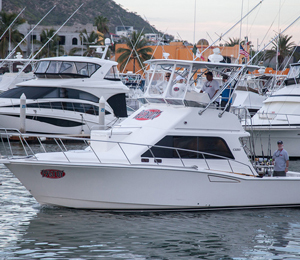 Looking to hook that prize catch while on holiday in the Los Cabos region? 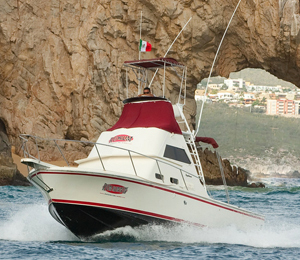 Venture offshore to the prime fishing waters off the coast of Cabo San Lucas with a deep sea fishing charter. 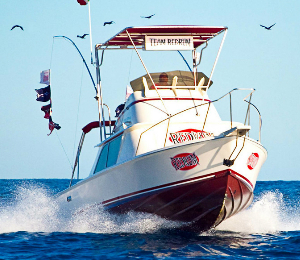 The warm tropical waters of the Sea of Cortez intersects with the deep abundant cool currents of the Pacific Ocean at the tip of the extensive Baja Peninsula, providing the perfect conditions for big game sportfish, such as marlin, dolphin, wahoo, dorado, tuna and sharks. 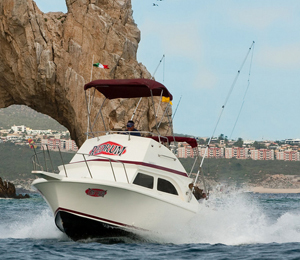 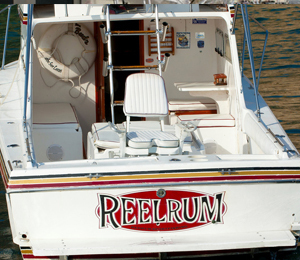 Cabo San Lucas is located at this point, making it the ideal location for a successful fishing charter. 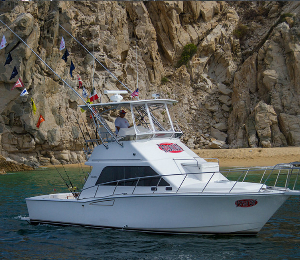 These abundant fishing grounds are located conveniently close to the shores of Los Cabos, allowing for a relatively quick jaunt from the dock to experience some exciting deepwater action.